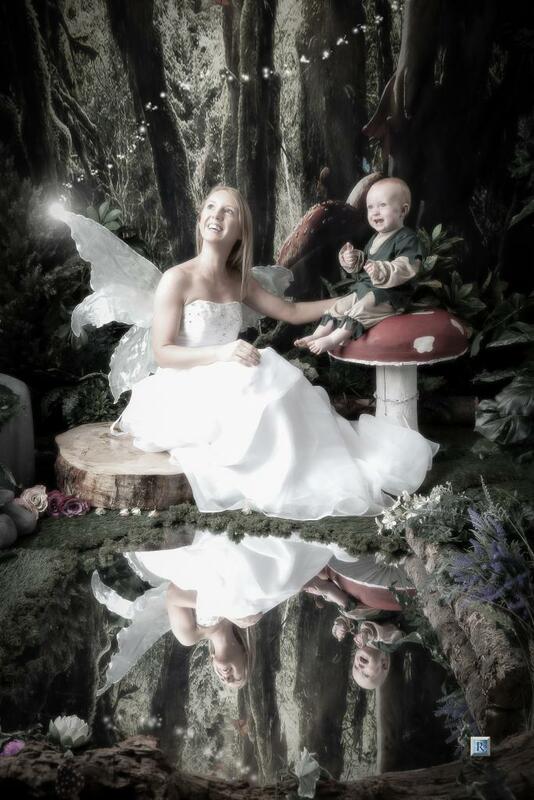 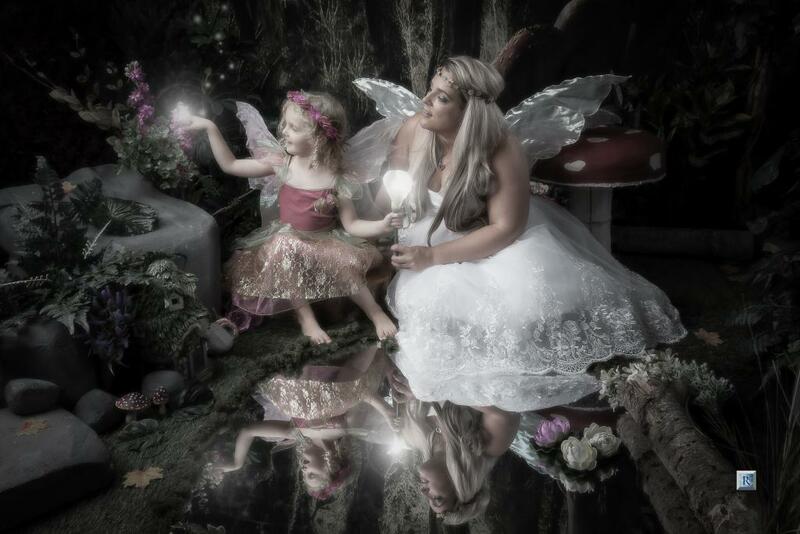 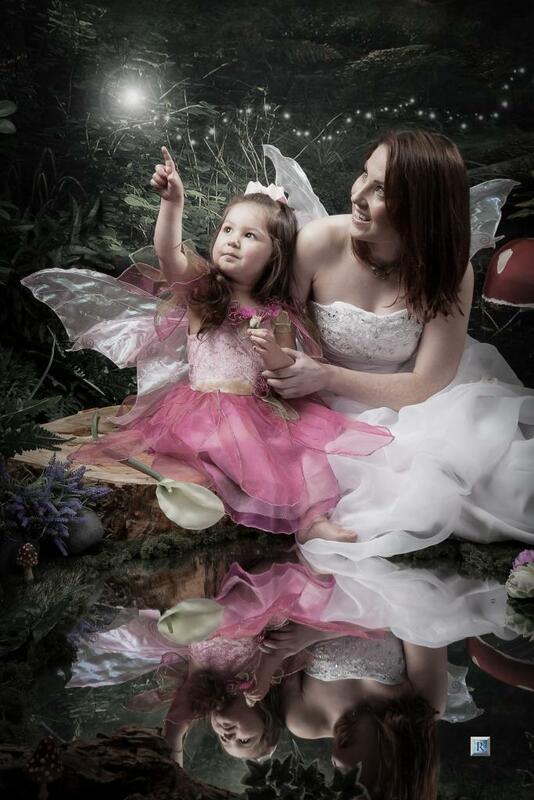 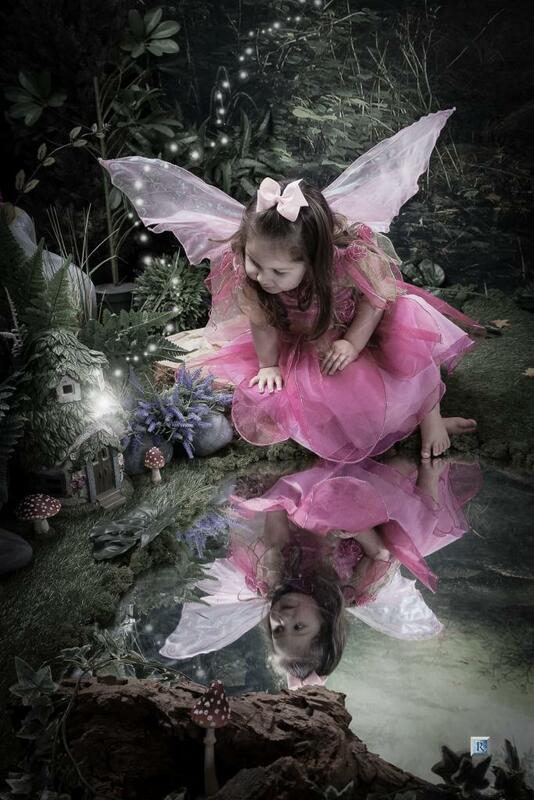 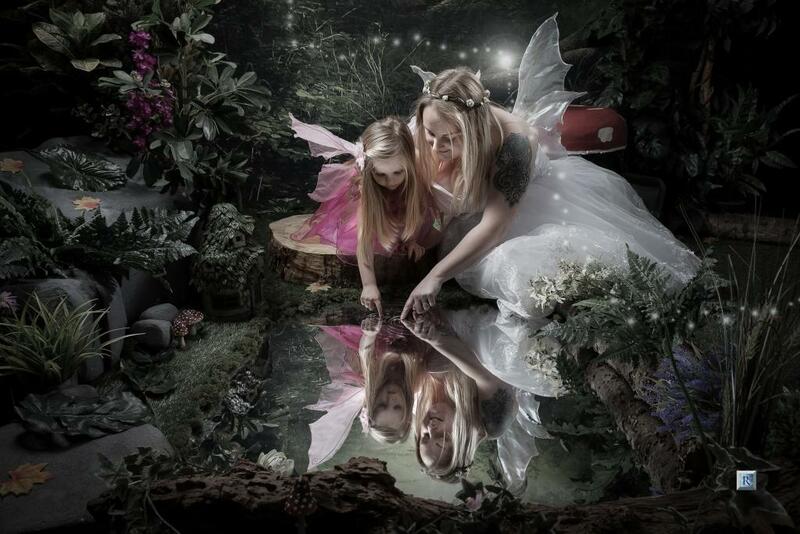 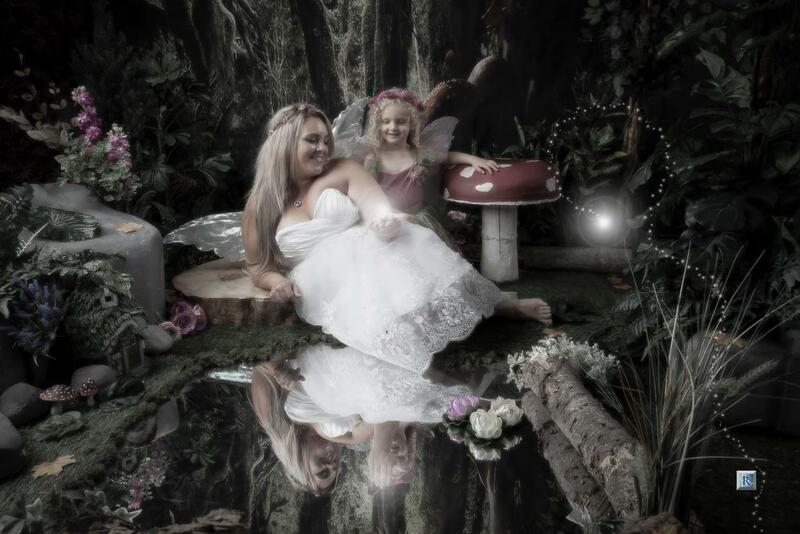 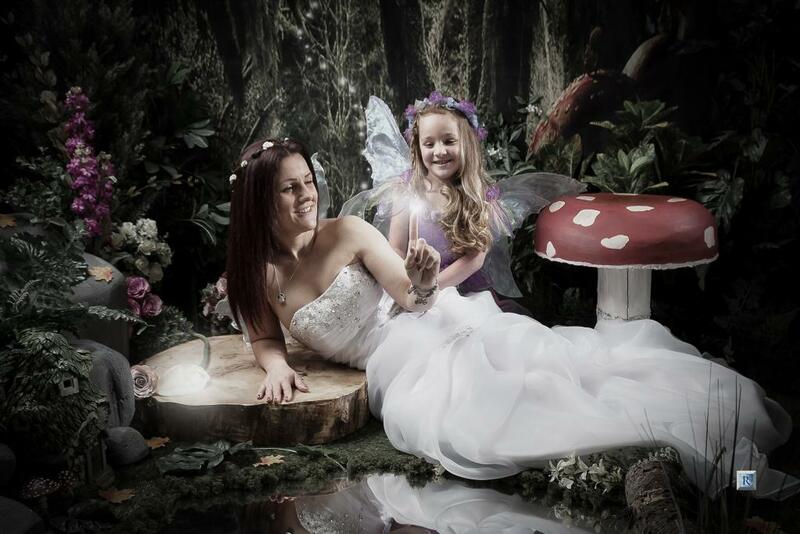 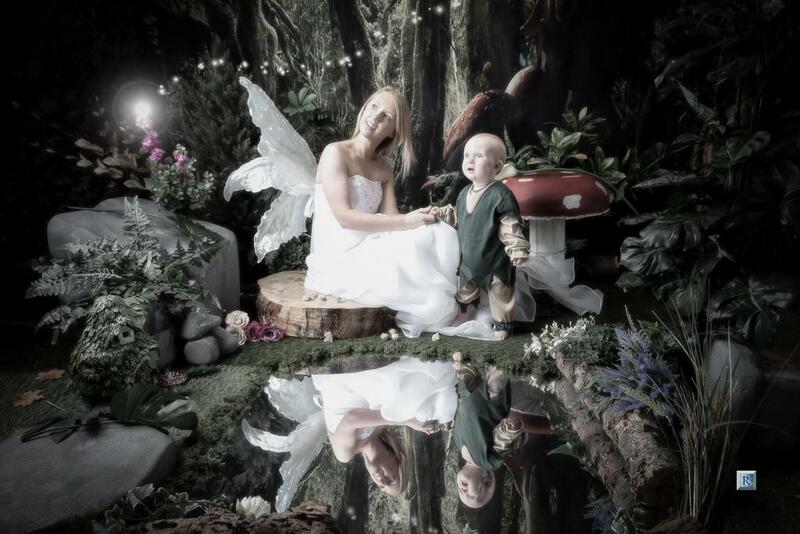 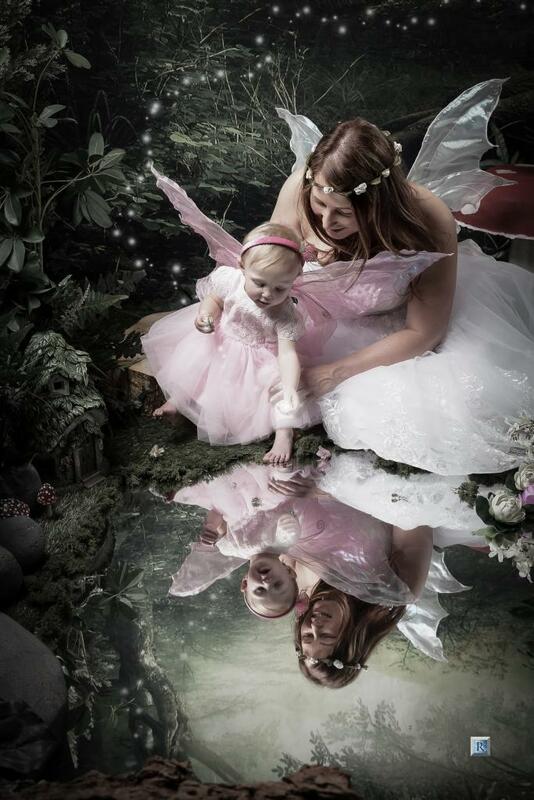 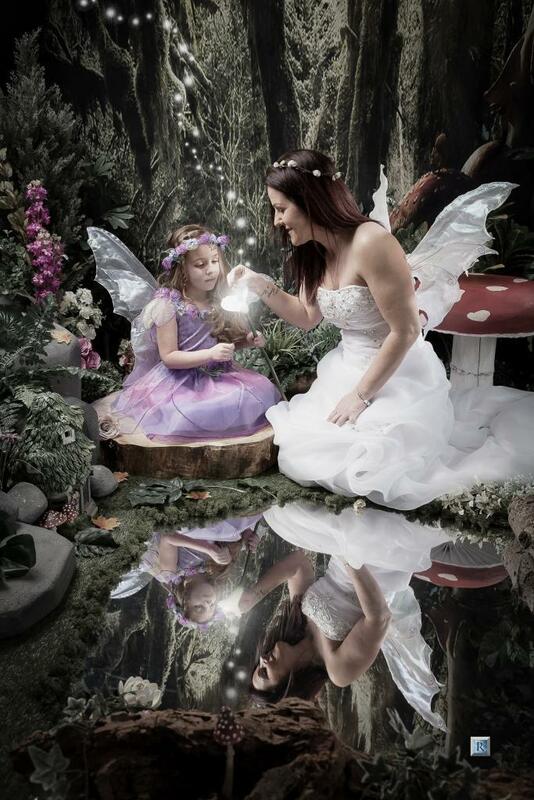 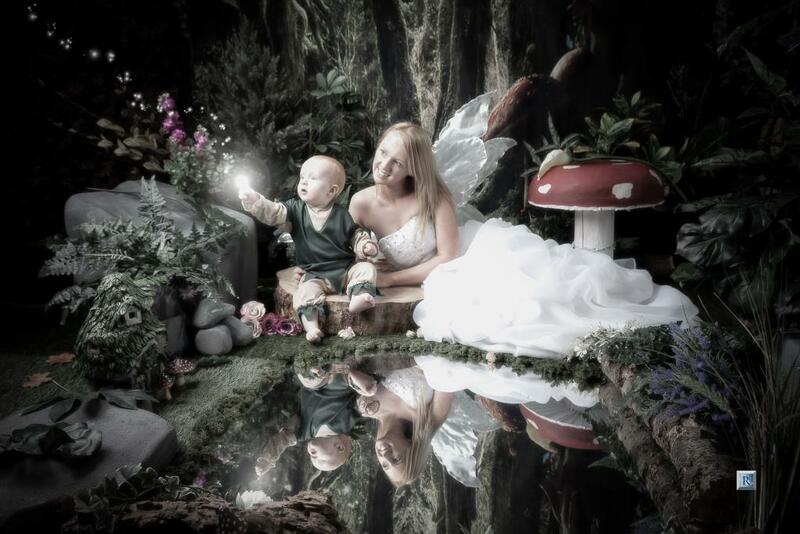 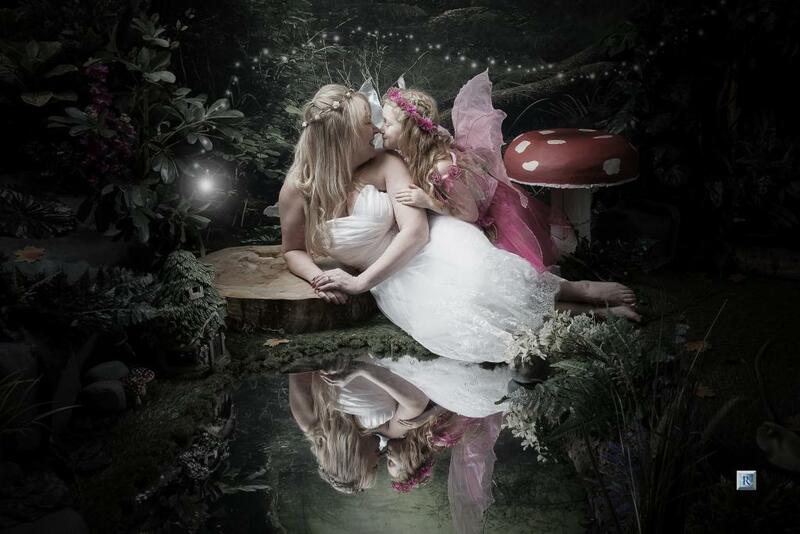 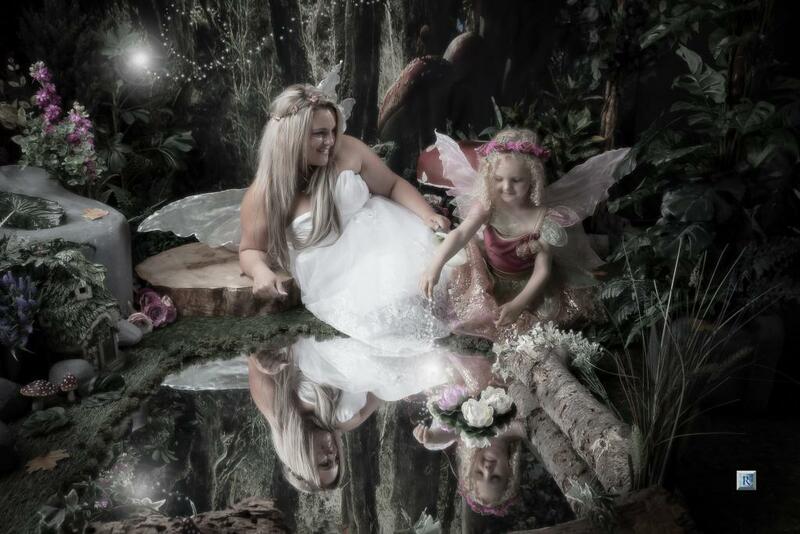 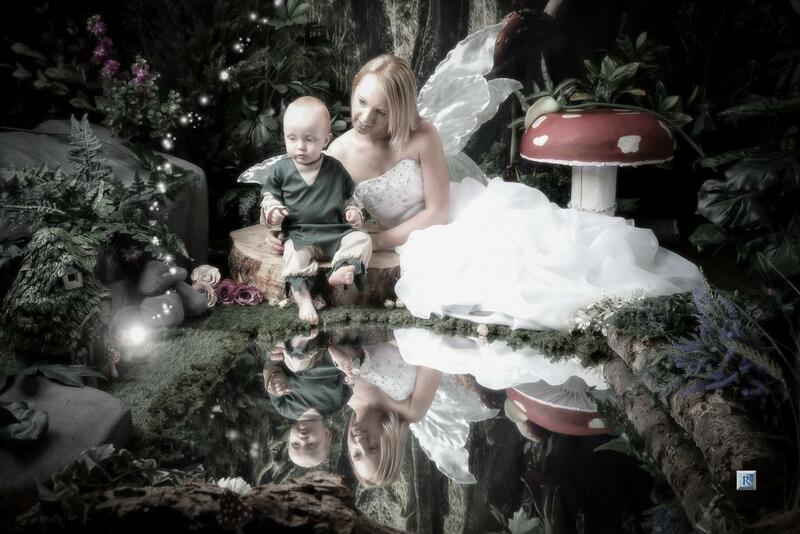 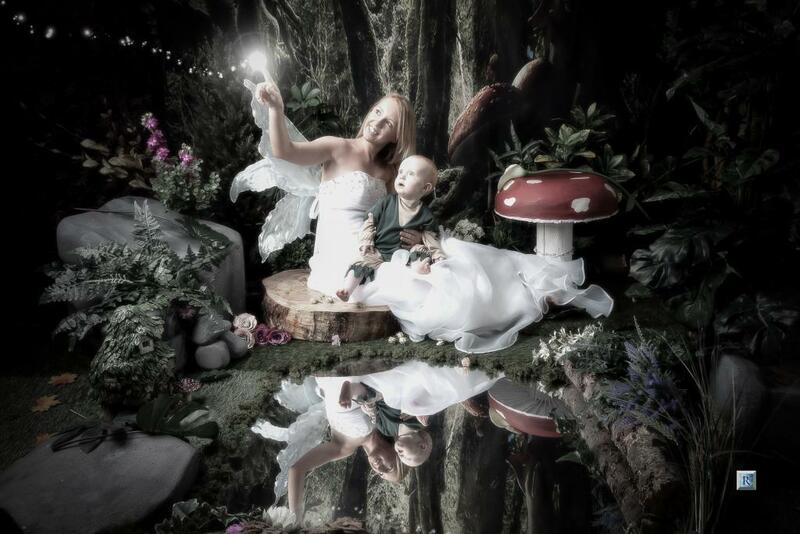 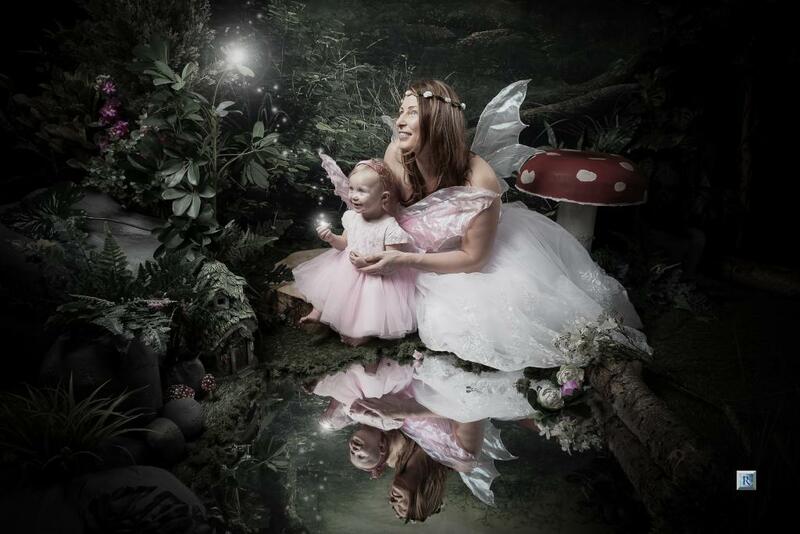 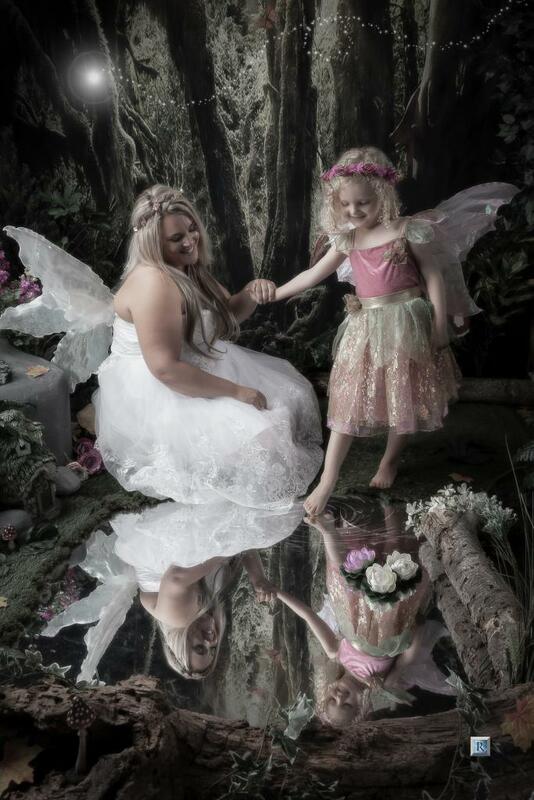 Enchanted mother & child photo-shoots can include both elf’s or fairies with mum. 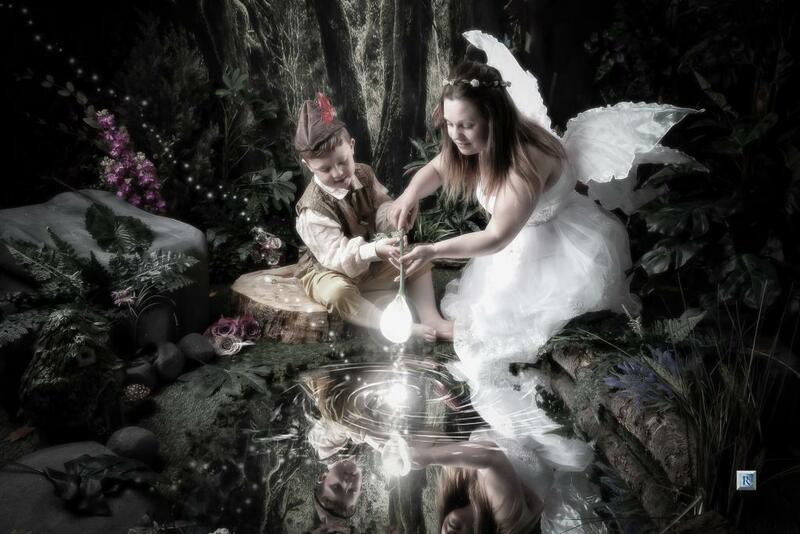 Brothers, sister all siblings can join in. 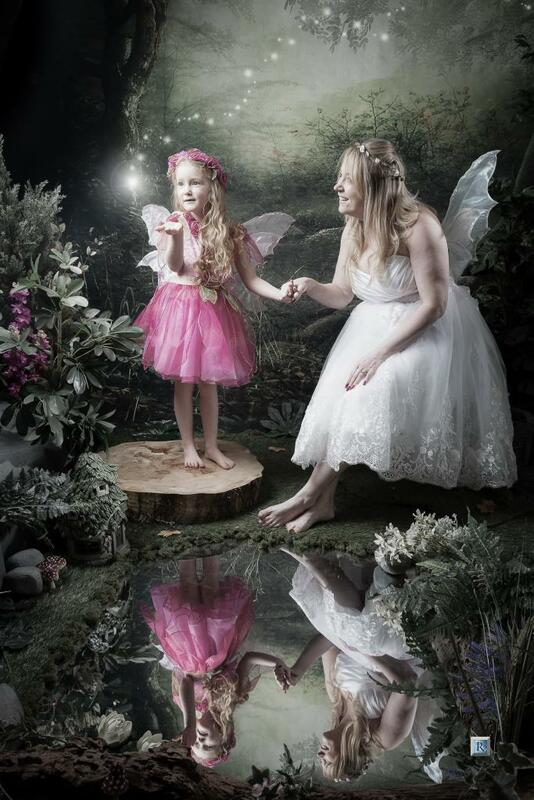 We provide the wings, the outfits, for your fairy princess, little elf lord & Enchanting Mums. 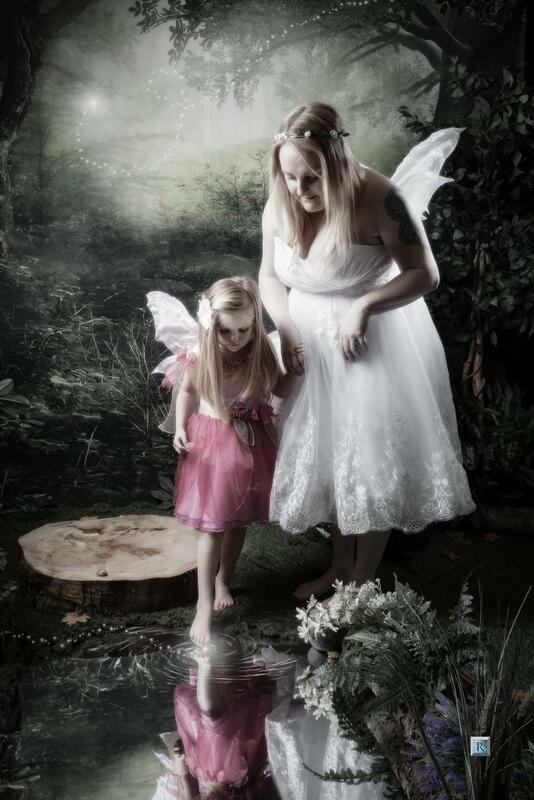 Children’s out fits are from 6 month to 9 years. 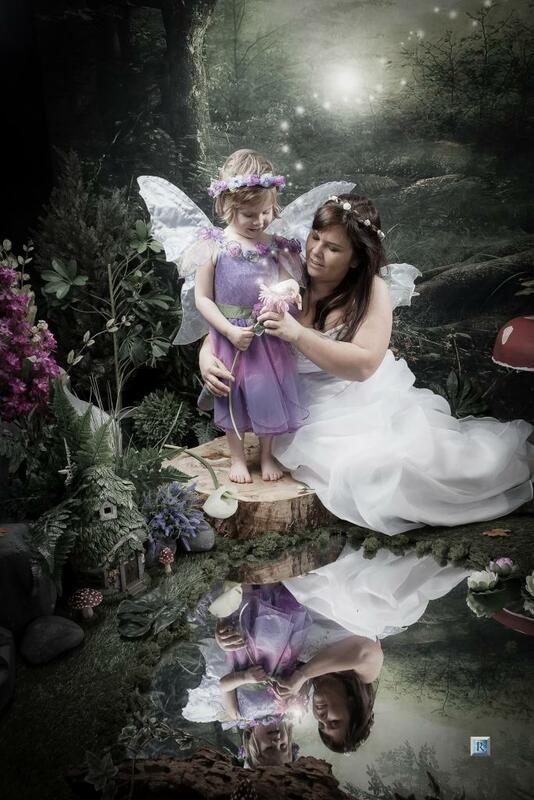 Mothers dresses go form size 8 to 18. 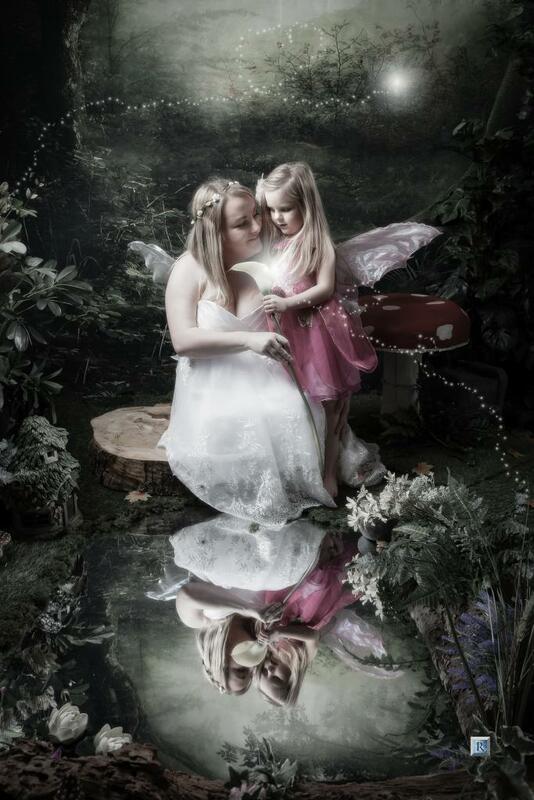 This is an amazing experience for both mother and child. 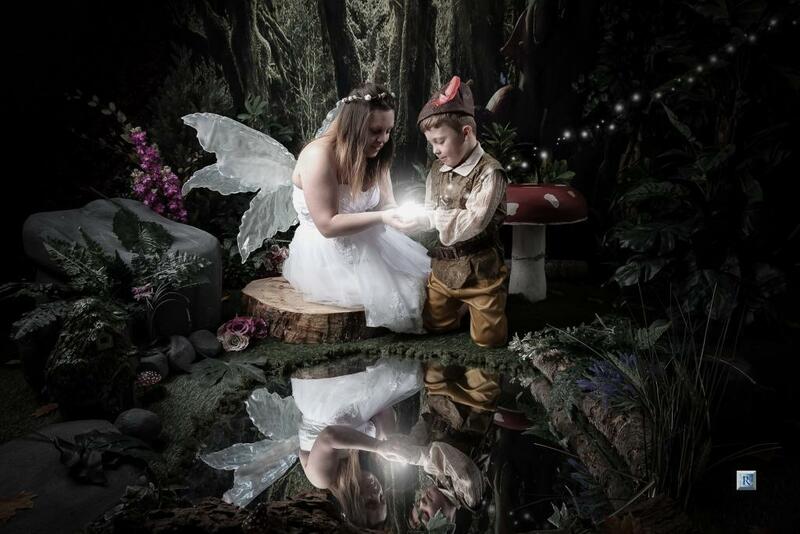 Enjoy the magic and see your special bond shine through in our enchanted wood. 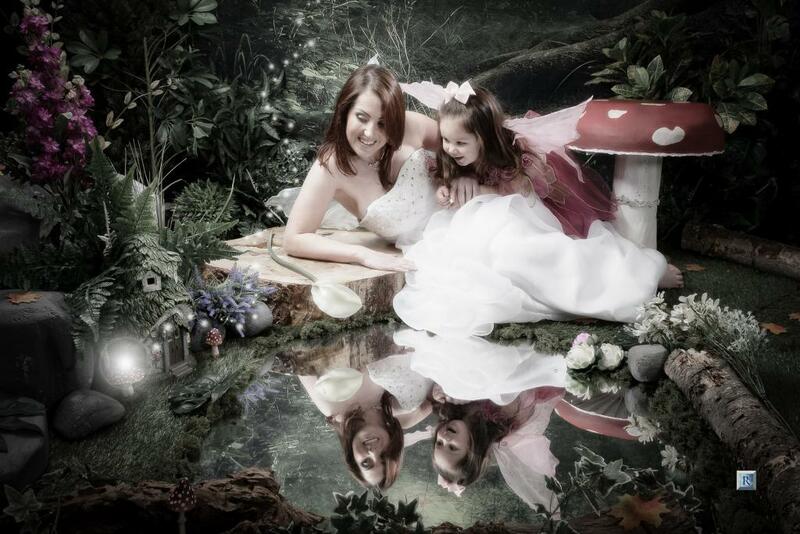 We will take images of you together. 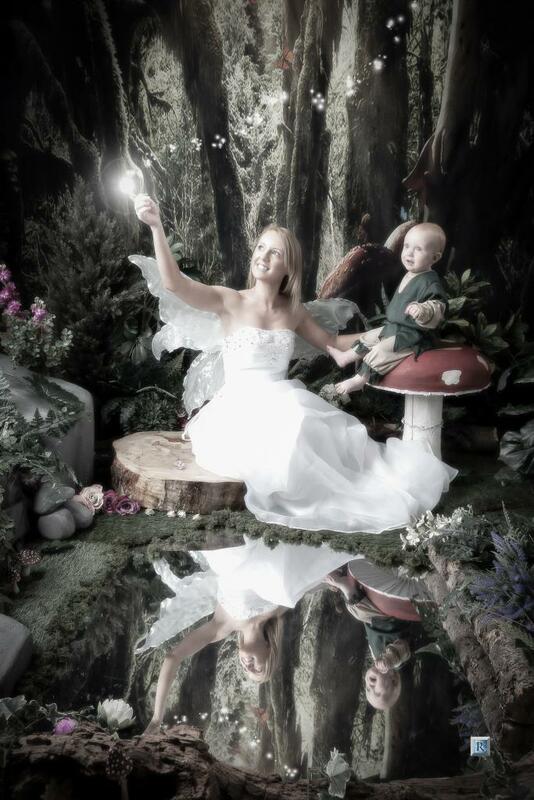 Then some of just mum or just your little elf or fairy. 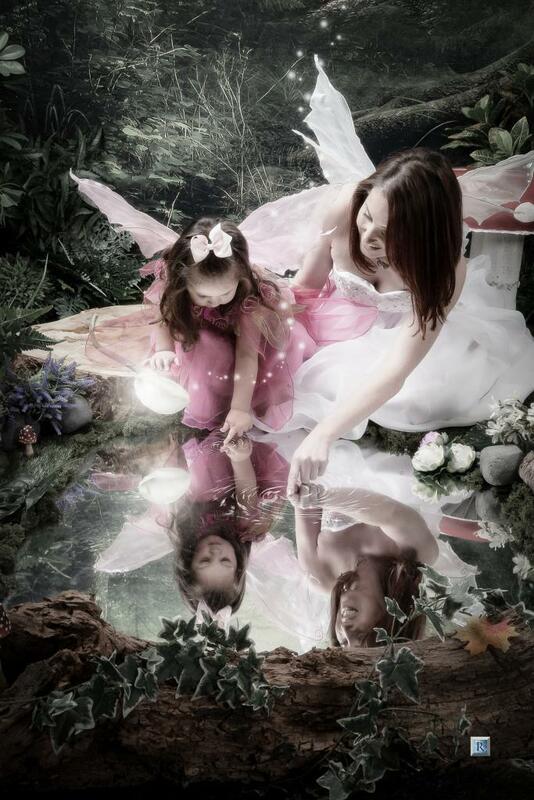 To give you the best option in the viewing. 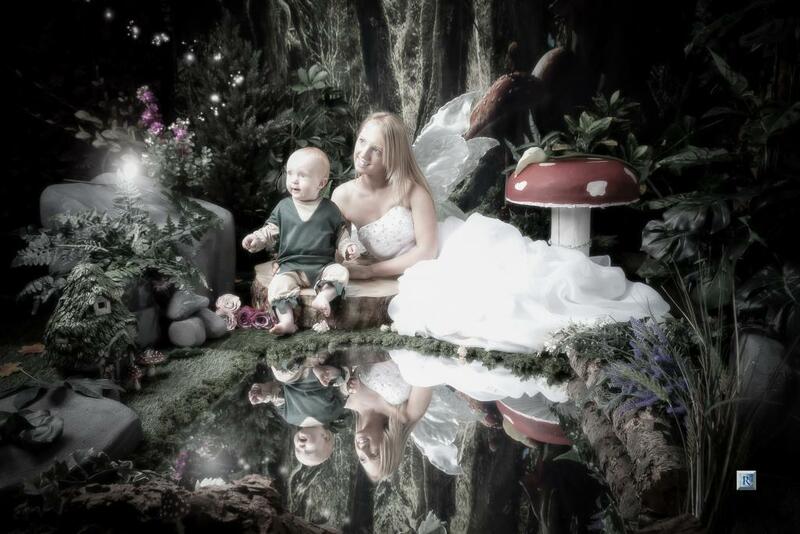 Only one voucher or online booking needed per mother & siblings with the Enchanted mother & child photography shoot. 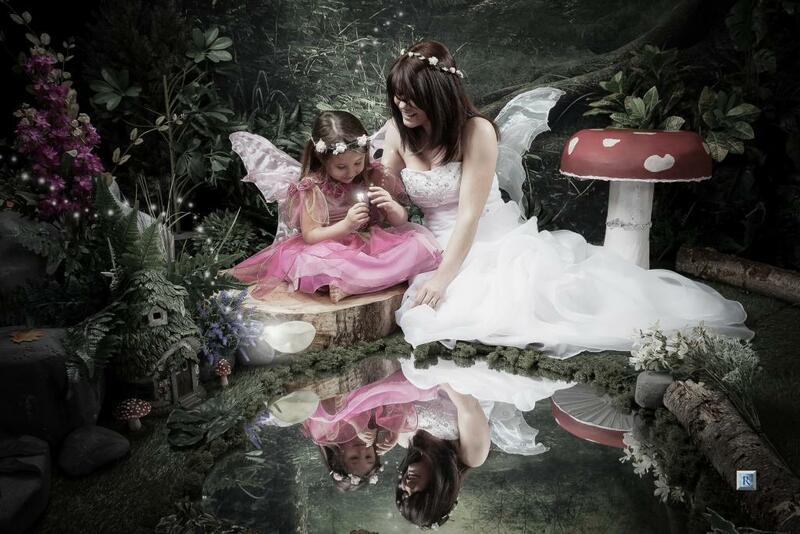 You only need to book one appointment or buy one voucher per family. 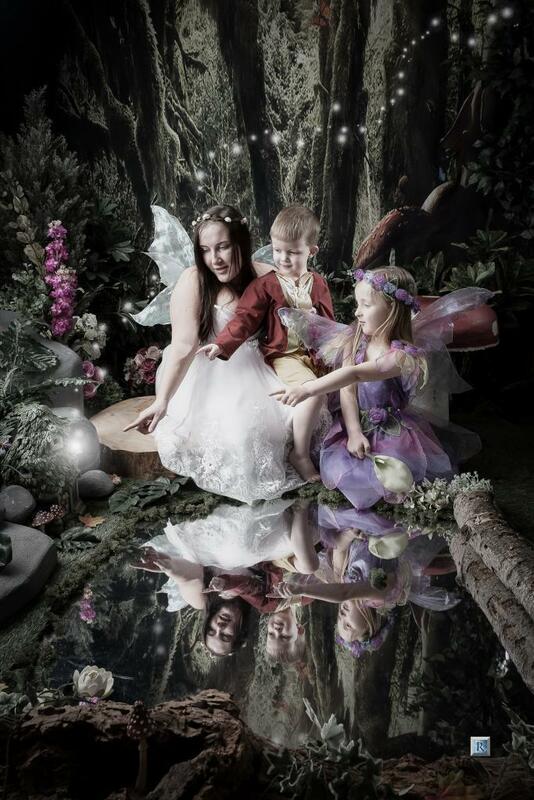 Having two or more siblings you just need one booking or voucher. 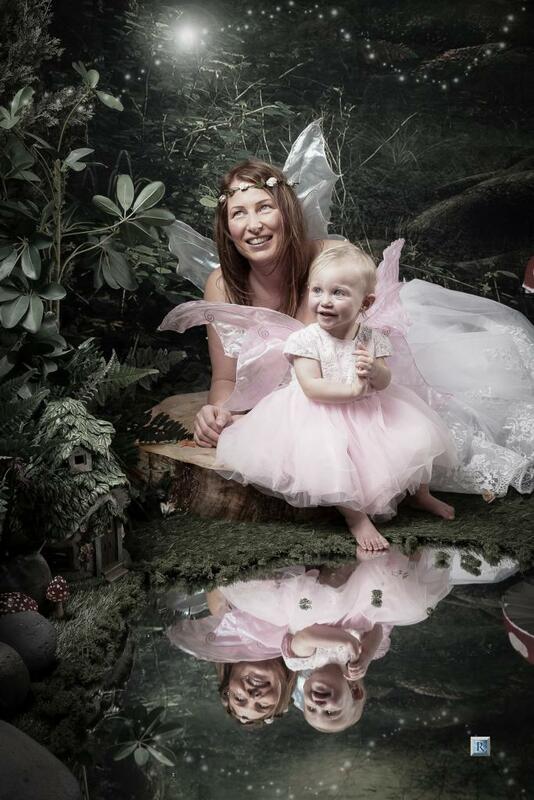 Our Enchanted Mother & Child shoot will makes the ideal present, buy a voucher for yourself or someone now. 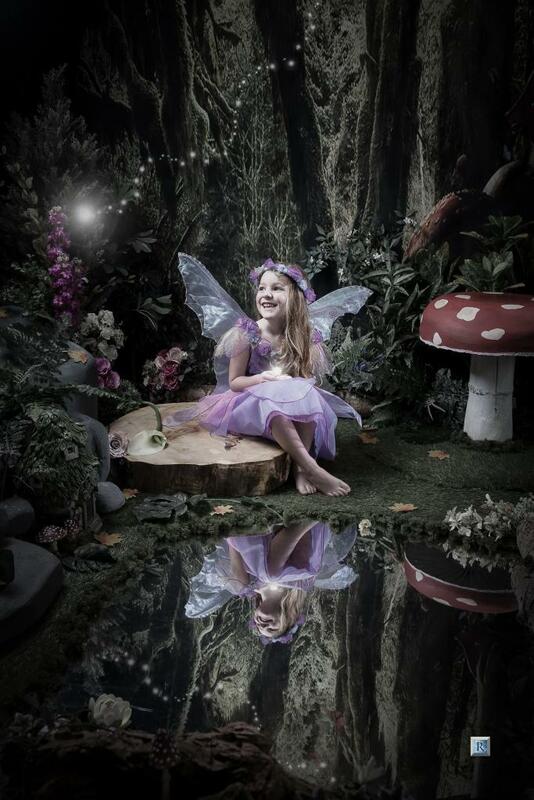 please see our voucher page for all out different vouchers available. 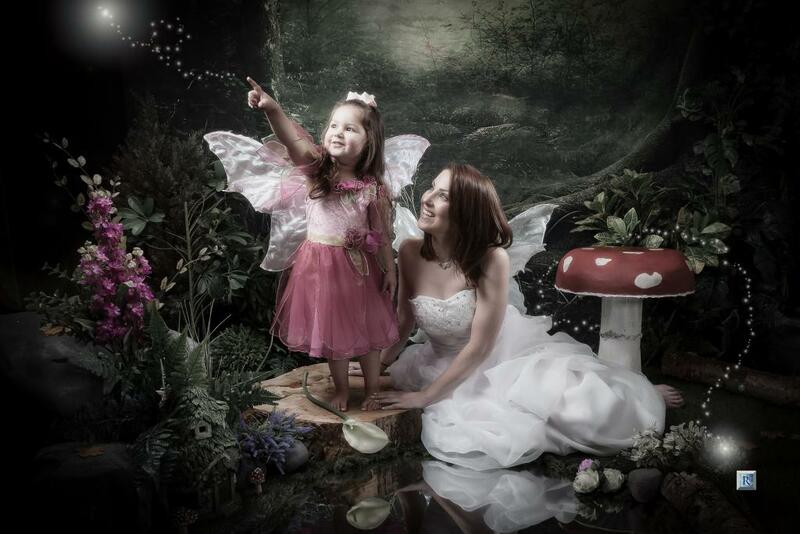 To book you can either call the studio direct on 01916450018 or use the online booking system. 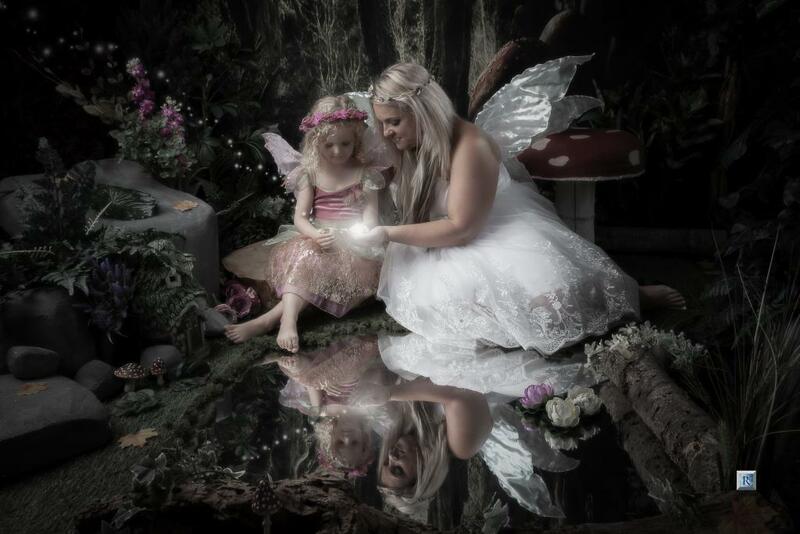 A £25 refundable deposit is needed on all Enchanted appointment bookings. 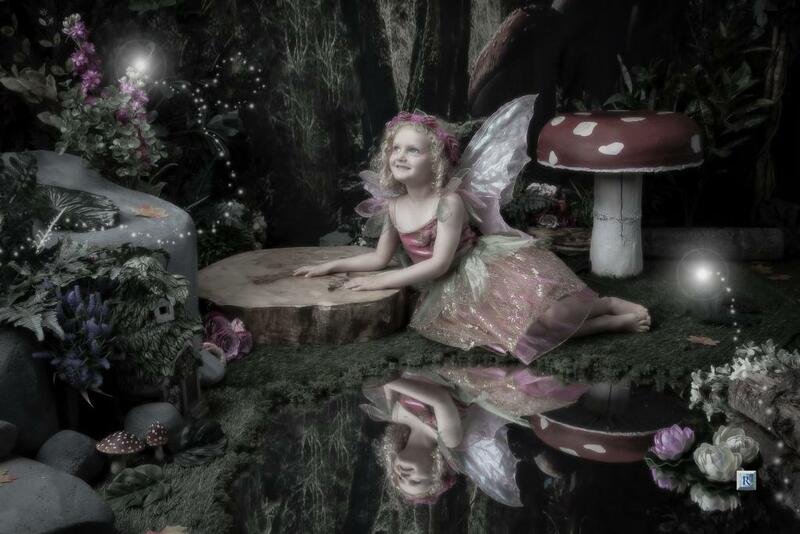 48 hours notice must be given on all changes of appointment. 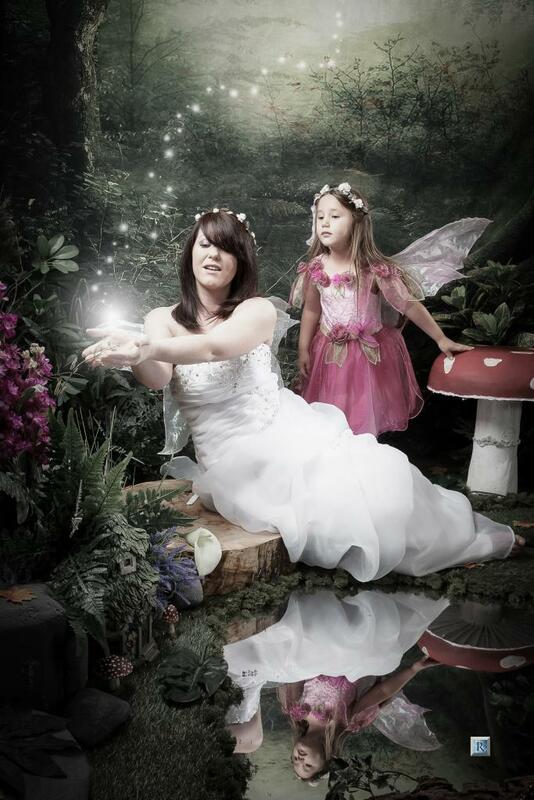 We have different package deals for Enchanted throughout the year. 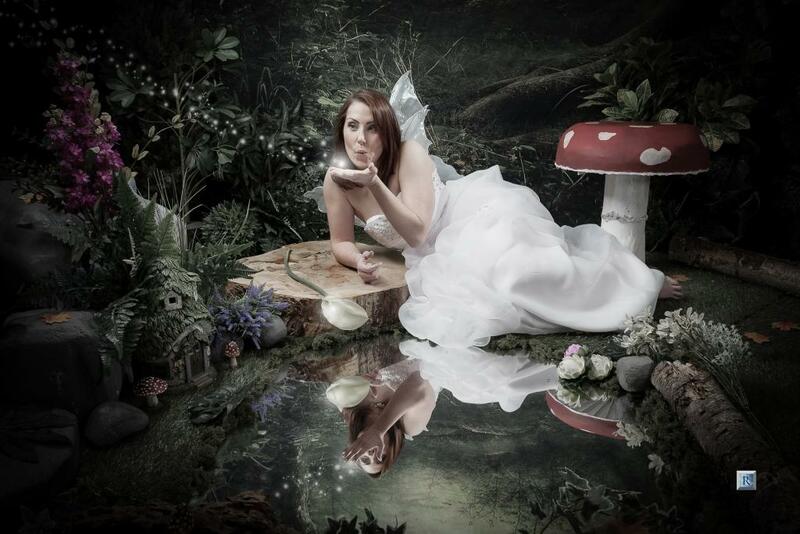 Interest free credit available for over £350 spend.